Jonlivia, an active lifestyle brand that give you more than workout by providing the right attire and support. Your workout and sweat will be elevated to the next level with Jonlivia now. Wow, sounds powerful! That's why I love Jonlivia. 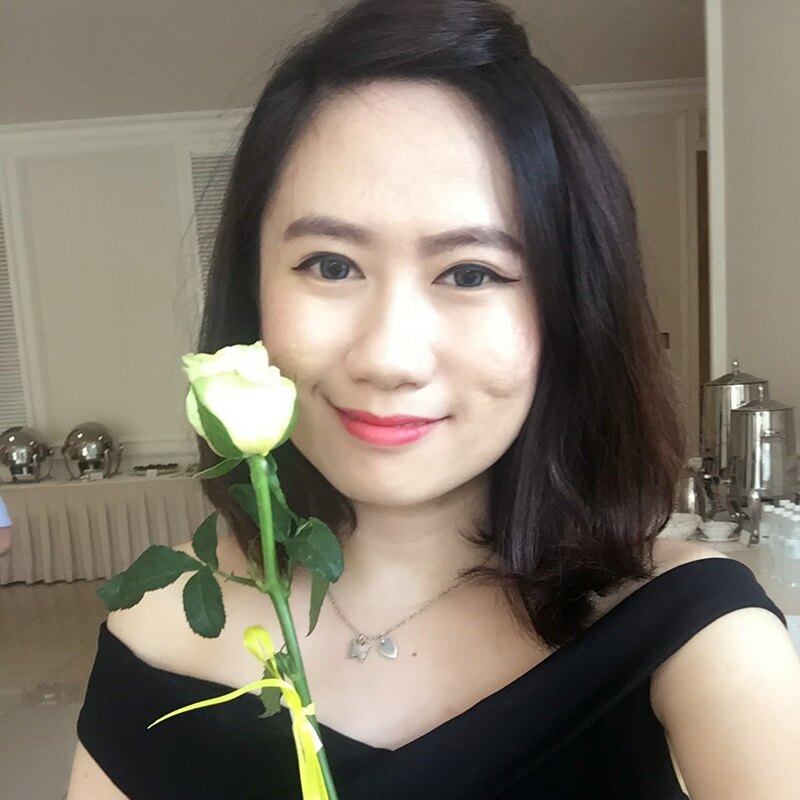 It is my No.1 active lifestyle wear that let me lose weight, lose weight and lose weight. #jokeoftheday LOL! 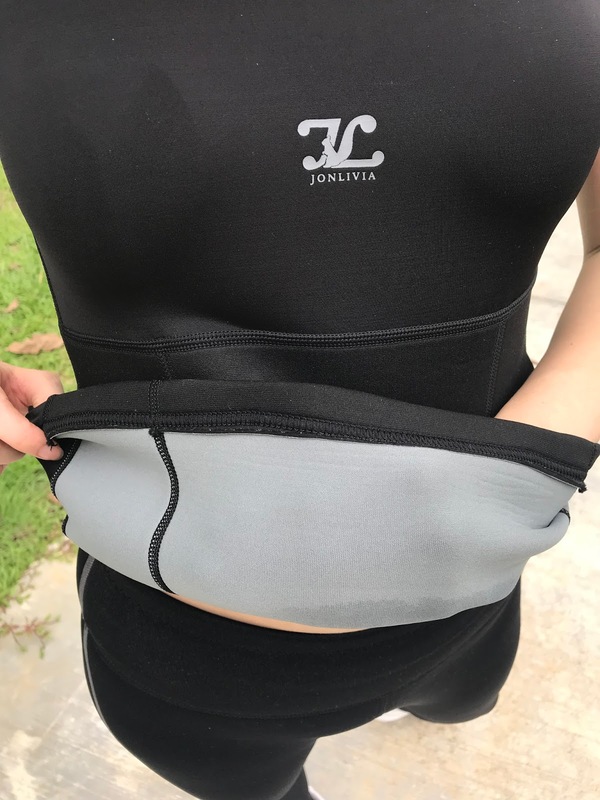 Other than lose weight, Jonlivia believe that every individual deserves to look fabulously awesome with their Jonlivia’s stylish active lifestyle wear – whether you are strolling in the park, sweating out in the gym, or out to shopping with your buddies! Its too good to be true whereby I get to know the latest new ActivSeries singlet with NeoHeat Technology from Jonlivia. The result that you can achieve is more than you expected. 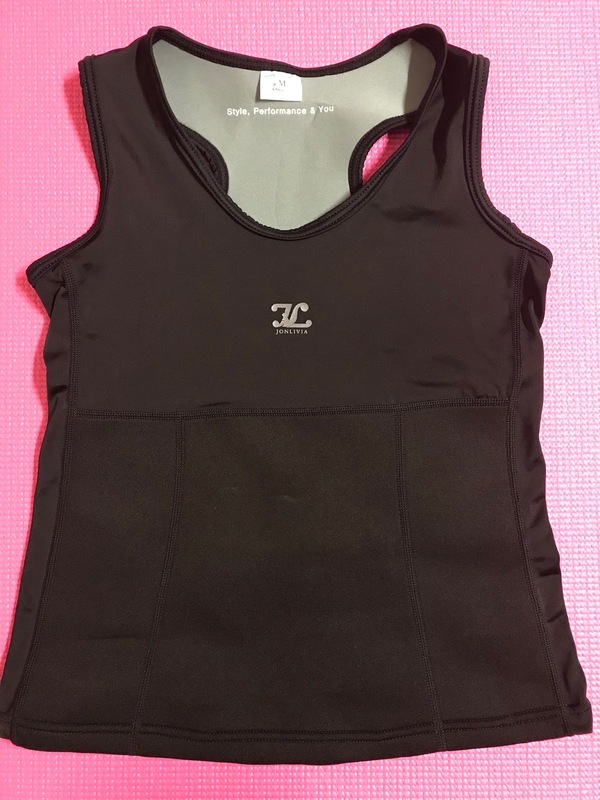 Today, I am going to review Jonlivia ActivSinglet and it gives me confident, burn my fat and fashionable style when wear on it. 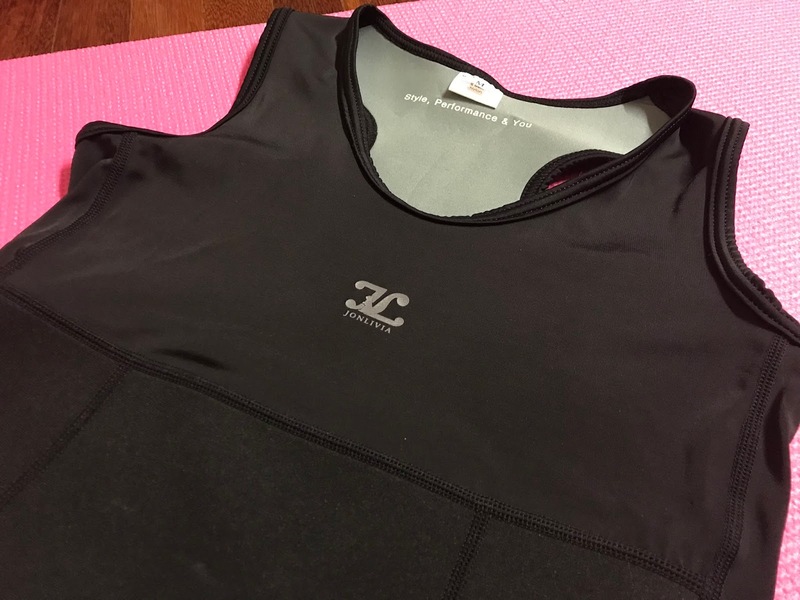 Jonlivia ActivSinglet is soft and the texture is comfort. It also has a sauna-like qualities thick layer, which stimulate better perspiration and help you lose inches in no time. My body is very hard to get sweat since I was young. Whats the reason? I do not know either. However, thanks to Jonlivia ActivSinglet that causes more perspiration and sweat more than usual. And I can feel my fat is burning now. hahaha!!! Burn more calories. The singlet is well stretchable and made from Neoprene material thus it used to preserve body heat under the water. Causes a higher perspiration level making it easier to eliminate toxins and excess water. 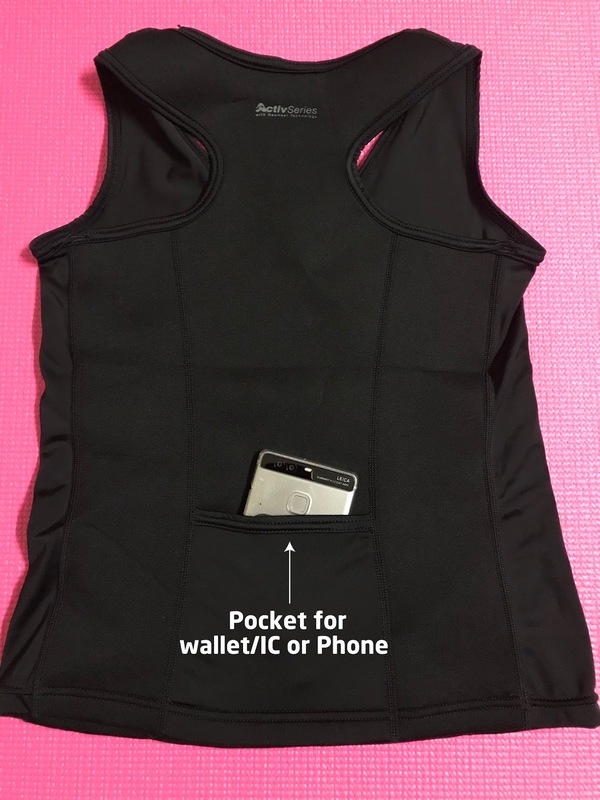 The specialty of this singlet is it made with mini back pocket to convenient to stuff your important things in it. Example: wallet, IC, or phone. Whenever you are ready to exercise, you have no worry of carrying your belonging on hand or carry a bag. Other than that, if you're keen to know more about Jonlivia's hotpants, you may read my previous blog post at here. There is also a short video for your entertainment. Hope you guys enjoy it. To find out more about Jonlivia, please visit their links as follow and you may contact them thru WhatsApp or email about the purchase of Jonlivia trendy sport wear in a quicker response.